I am not sure this is the correct thread to ask this question. Nevertheless this is flanker thread. So I may pose this question. I read article on The War Zone at The Drive Magazine that cash poor Russia will offer China Su-57E in return of Engine Technology transfer to China. Here is Extract. "There is also talk that Russia is eyeing China as a possible export customer for their notional "Su-57E." That would be a puzzling choice for Beijing, a country that has two stealth fighter designs already flying, one of which is in service. 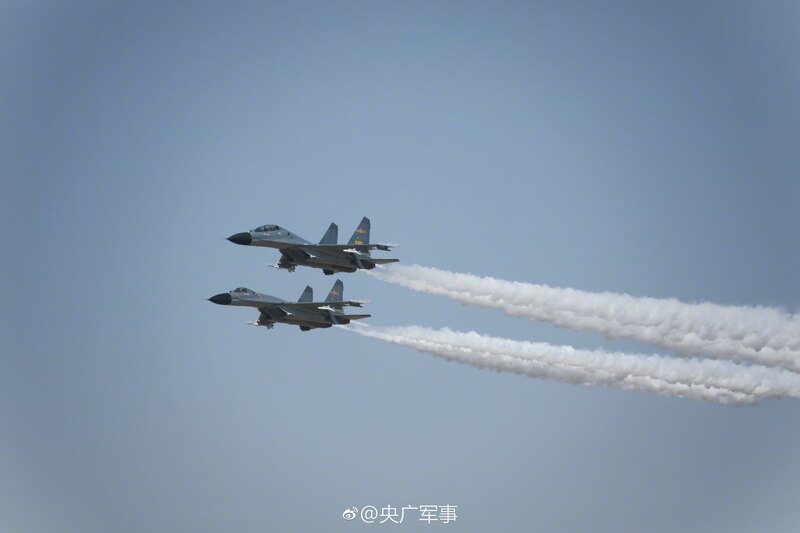 But China may be willing to buy a batch of the jets anyway. They have made similar moves in the past, such as the purchase of Su-35s even though a number of Flanker clones are being produced indigenously. 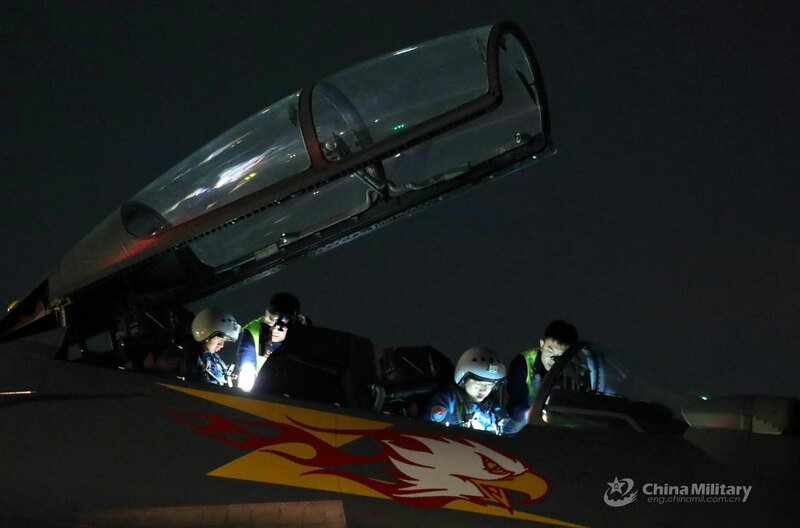 If Russia was willing to share critical engine technology with China—an area of expertise in which China is still lagging behind its competitors and their major aerospace programs are suffering as a result—could in itself push Beijing to become and Su-57E operator." 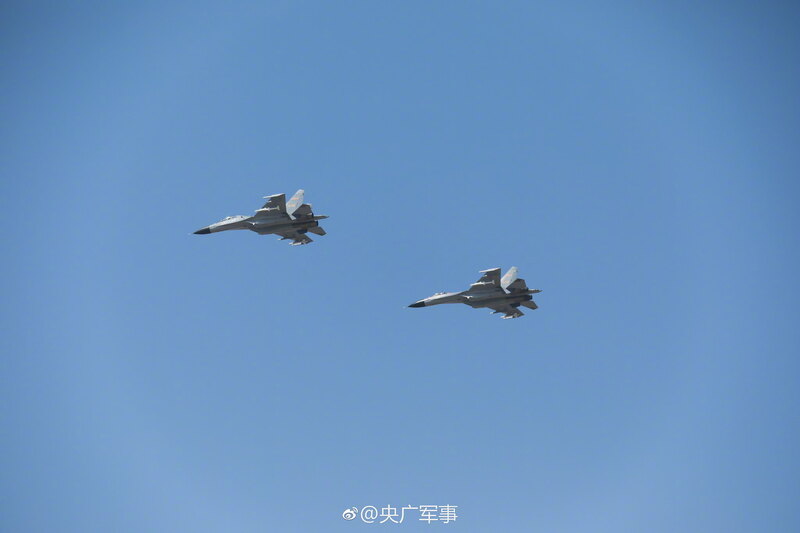 Taihang-equipped Flankers... All images are high-resolution. kenvui, mr.bean, Yodello and 10 others like this. I get it. 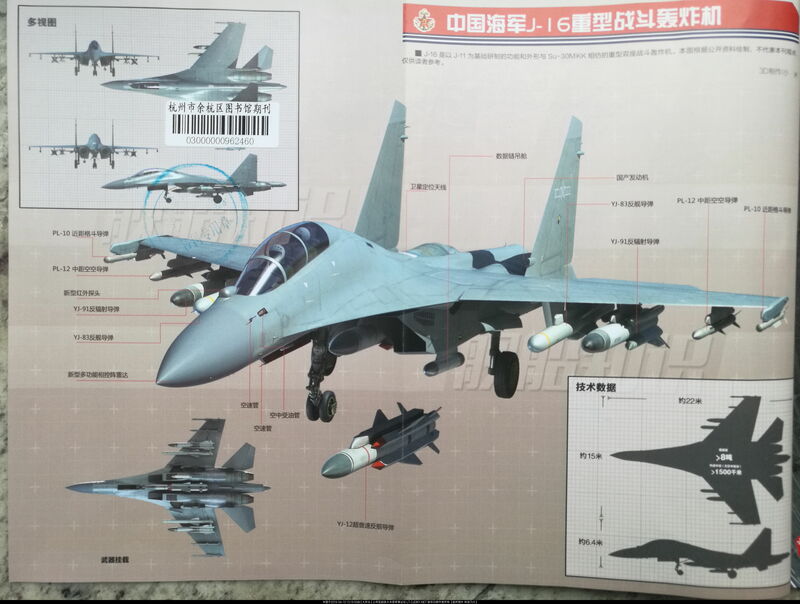 You're answer maybe correct but the same principle applied to Su-35 but China bought Su-35. When China can build anti-stealth radar and HQ-19, at the same time China bought S-400. What do you say about it? 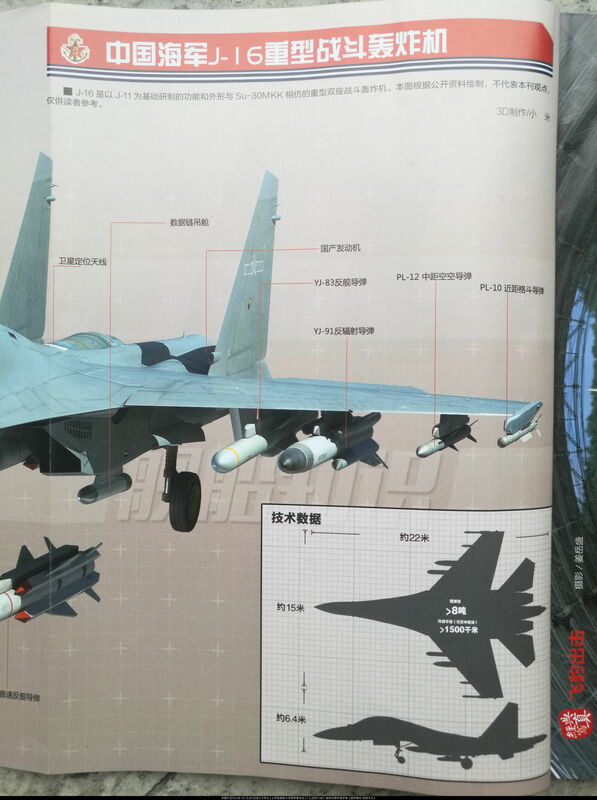 When China has operational AESA on Flanker why did China buy Su-35? my question to you, will China do the same for Su-57 to keep the buddy happy? I am trying to understand philosophy behind this sort of procurement when Chinese aerospace is catching up with the west. The idea behind these purchases is not due to so called keeping buddy happy. There's still things to learn about Russia's latest equipment and the overall military philosophy behind their weapons. China gets to understand the abilities of their very powerful neighbour and all the countries they sell their weapons to. Example understanding TVC advantages and Russian approach to design and execution for both technical insights and training benefits. How likely is mki going to perform and move in combat can be much better simulated with a Russian TVC flanker than anything else available for purchase. Particularly if India goes for "super mki" upgrades. For missiles and other potential purchases and actual purchases, the same reasoning is behind it. Plus with the number of teams and engineers available, they will probably have many separate groups focused just of pulling things apart to find things worth learning and adopting and separate teams working on independent designs etc etc. There's gotta be some food left for the reverse engineering guys too even if that's a slowly dying breed. There's always something worth learning even if it isn't to be applied on Chinese equipment. At least it can give an understanding of that others have and how separate domestic programs measure up in terms of capability and direction of development. Imagine if BMW was able to get all the finer details of all their competitors on the market. How good will that knowledge be for them in creating superior products? All the above plus they can also be put to use. The only real downside apart from excessive spending is logistics for support and platform specific weapons. In the past systems were fully understood and exploited to take on domestic equipment such as radar and missiles. Can be done but may be more insulting and not necessary with such a all orders. 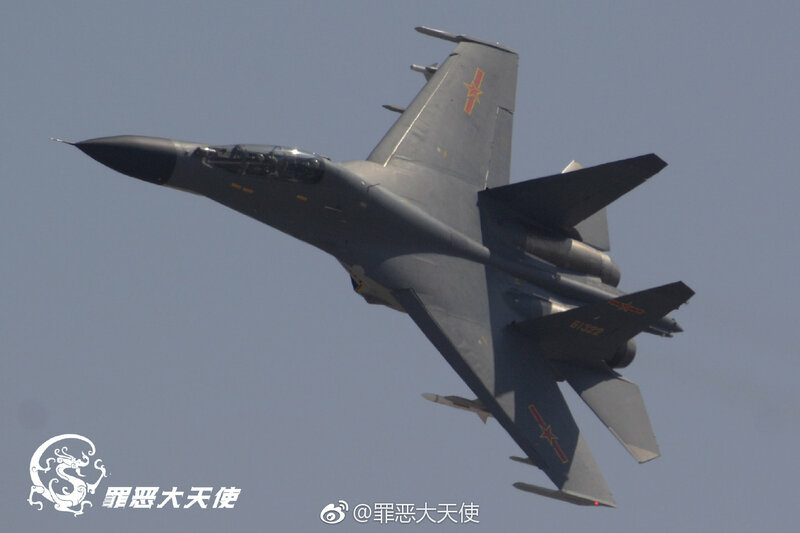 this is why we see some su-35 being deployed for SCS and east sea missions, preventing others from becoming familiar with pla backbone equipment. Yodello, LudwigWeber and Lama like this. 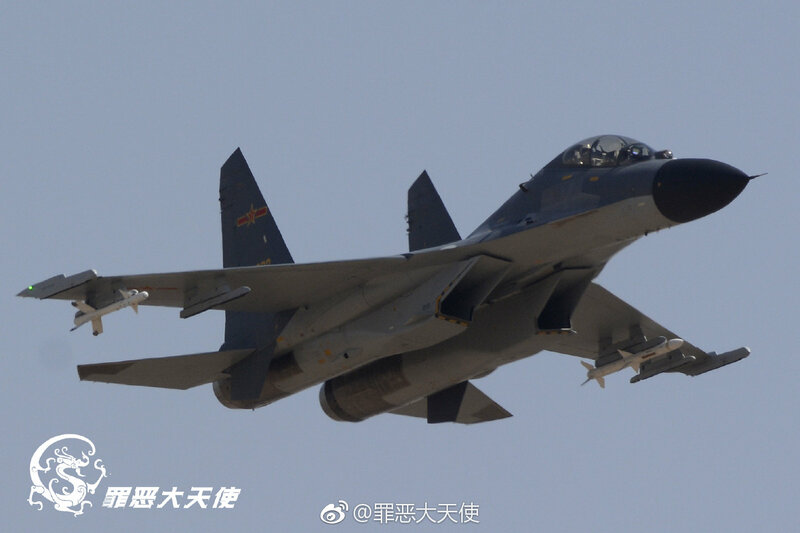 We have a thread dedicated to that proposition, feel free to add your two cents there, I believe Deino posted a link,,, I believe Russia might offer China the opportunity to license build the Su-35?? 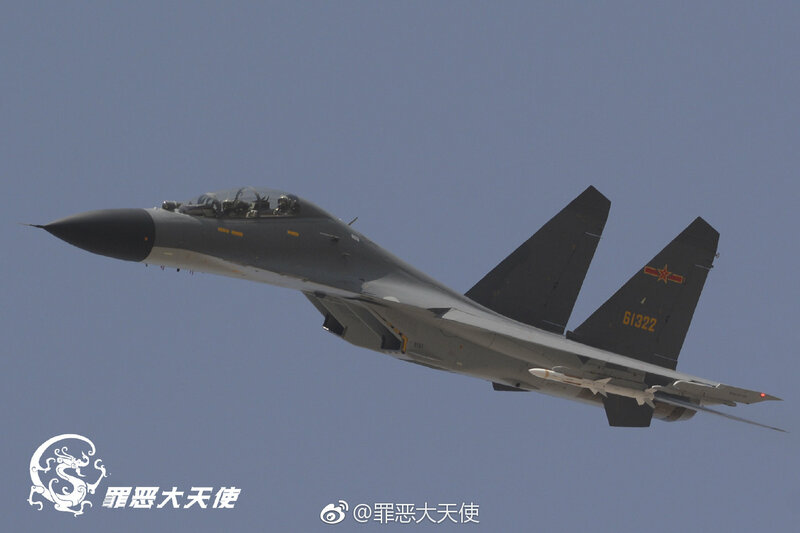 China has had, and is having a great experience with the Flanker? so I guess we will see how things flush out in the future. I think Russia would likely allow license production of an aircraft model as long as it wasn't allowed for the licensee country to re-export the product. Still I doubt they would give access to the most critical engine technology. For example the hot turbine sections. So I doubt China would be interested in a deal like that. But as a way to study what one of the major weapons exporters is doing I think it is invaluable. 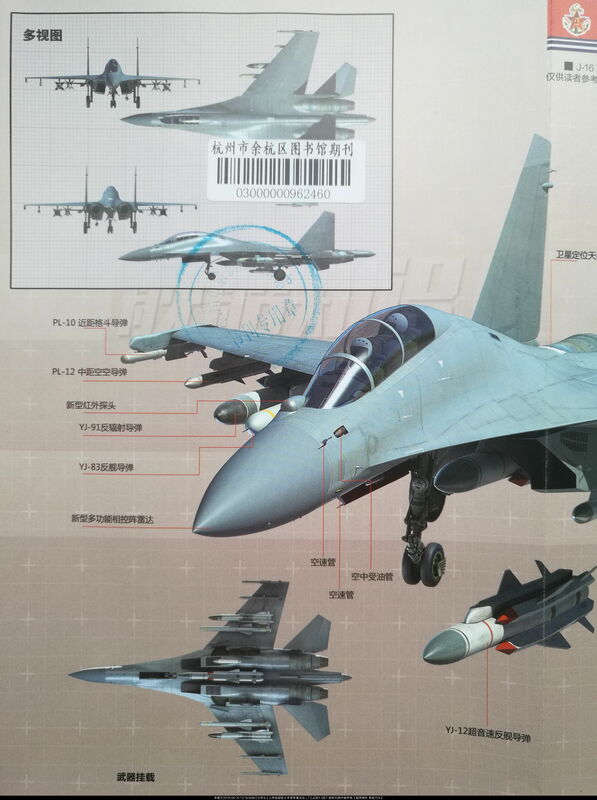 Magazine cutout diagram of a naval J-16. N00813, davidau, by78 and 3 others like this.